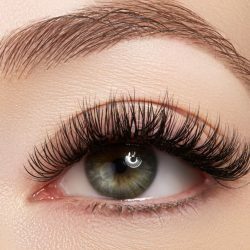 Eyelash extensions utilize individual eyelashes that expertly attachto each natural eyelash with a special medical-grade adhesive. They are applied to the eyelash itself without touching your skin. Lash Envy Studios specialize in “natural” and “glamour” looks with various lash extension set application options available as described below. We only use the highest quality lashes available on the market today in order to mimic the look and feel of natural lashes. The extensions range in length, thickness, curl, and shape. Your stylist will conduct a thorough consultation to truly customize a look to compliment your individual features and lifestyle needs. Make an appointment to come see us today! With the Classic eyelash extension technique, a single faux lash is applied to each of your natural lashes. This is our most requested look for those who want longer, thicker lashes without the use of mascara. Your eyes will look brighter and more open while your lashes will look effortlessly gorgeous without the hassle! Think the classic set of eyelash extensions as the perfect volumizing, lengthening mascara and lash curler all in one! 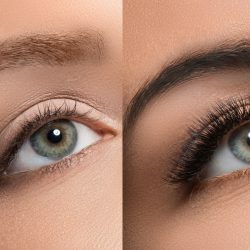 With the Premium eyelash extensions, we use the same application method as the Classic, however, we apply a premium faux lash, which is flat at the base as compared to the Classic lash which is round. The flat shape allows for the lash to create a thicker, fuller set of lashes for those ladies who want a more dramatic look. 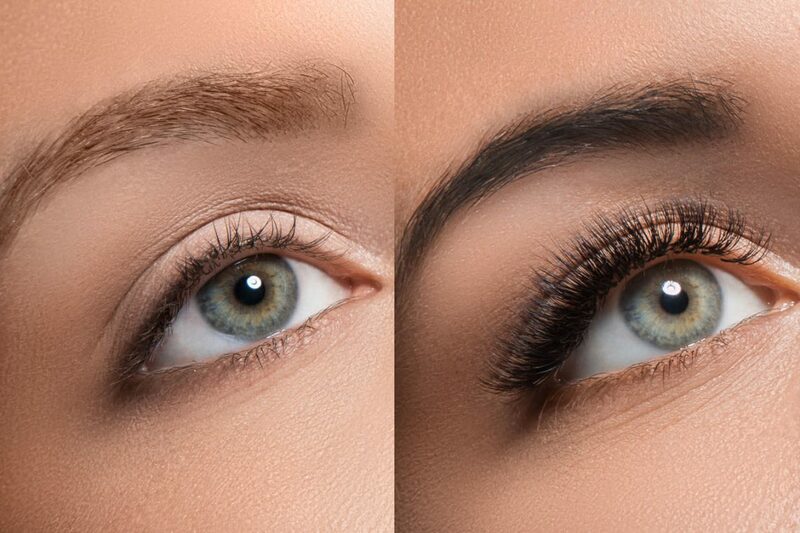 With the Hybrid eyelash extension technique, we use a perfect blend of our Premium lashes and our Volume fans. This new Hybrid set combination results in fuller, fluffier lashes that have a more textured look. 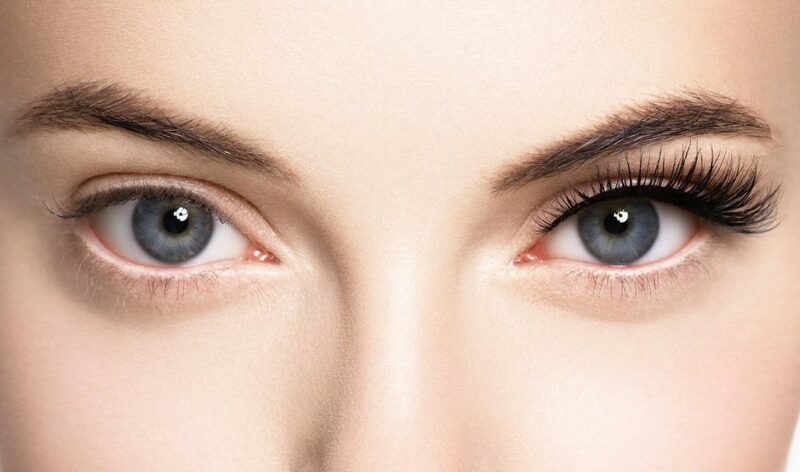 The hybrid eyelash extensions will give you the look of eyeliner and mascara combined, as opposed to the Classic lashes. 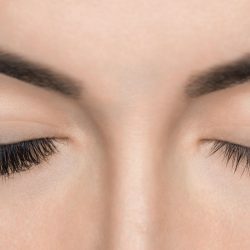 The Volume eyelash extension technique is an extremely advanced technique that only the experienced and highly skilled stylists can offer. Volume lashing is the method of applying multiple lightweight lashes to one isolated natural lash at a time. This method can be lighter on the natural lash than a single classic extension. We can customize the weight and number of extensions for the desired look. Lash Envy Studios will never use premade fans, as these can damage the natural lash. The Volume set provides the most dramatic, fluffy look without sacrificing the health of your natural lashes. This set is also ideal for those who have great natural lashes but are used to wearing a lot of makeup or strip lashes. The more natural lashes you have the bolder the look can be. Pump up the volume with these beautiful full sets! 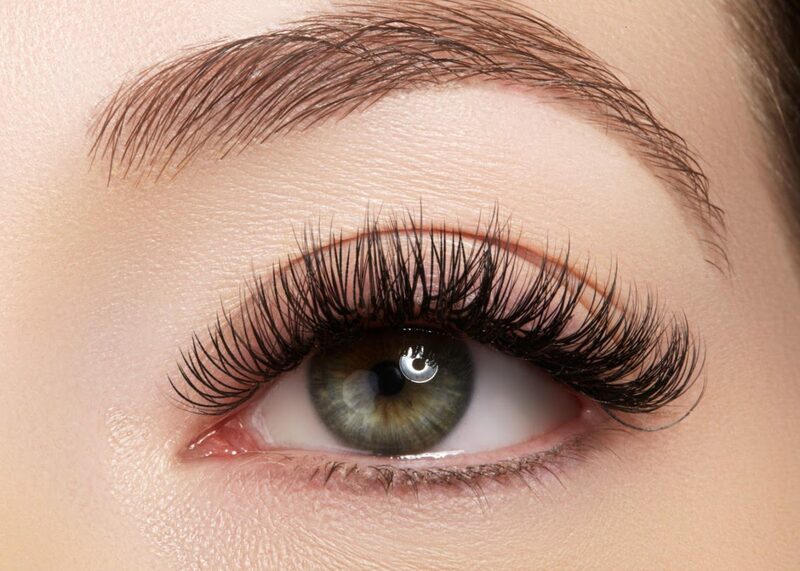 Upon arriving at Lash Envy Studios, you will sit down with one of our expert technicians to discuss the desired look. The stylist will customize the look in order to achieve what you want based on your natural lashes. They will discuss lash type, thickness, curl shape, and then customize the design shape that works best for your eye. Everything from naturally understated to extreme glamour is possible — it’s all up to you! Notify your stylist if you are already wearing eyelash extensions. Notify your stylist if you have any known allergies to aloe, coconut, or cyanoacrylates. 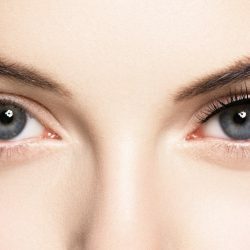 Remove all eye and face cosmetics, as well as any skincare products, including all facial and eye makeup, moisturizer, sunscreen, and eye creams and serums. Cleanse your lashes thoroughly prior to arriving for your appointment. If that’s not possible, please arrive an extra five minutes early to remove makeup before your lash appointment. Do not apply heavy moisturizers, lotions, or facial oils to your skin 24 hours prior to your lash appointment. Please remove contact lenses prior to your appointment and bring glasses to go home in to avoid getting the adhesive wet. Do not curl your lashes on the day of your appointment. Extensions will not adhere to crimped eyelashes. 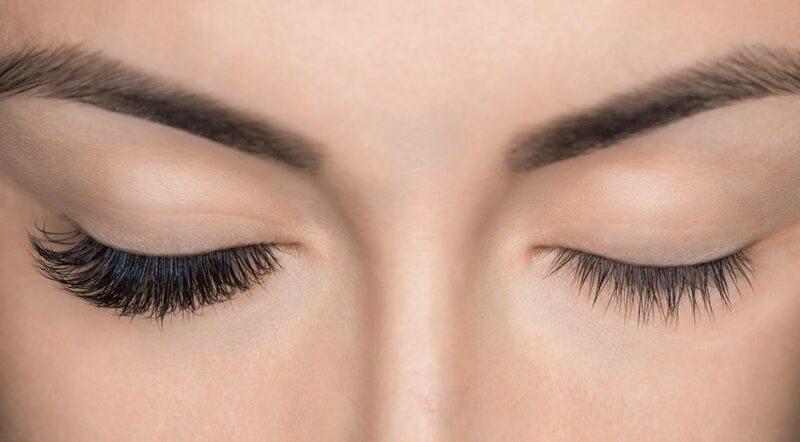 If you have had an eyelash removal done, please cleanse lashes thoroughly and wait 24 hours before receiving a new set of eyelash extensions if the removal was done using an adhesive remover. Tell your lash stylist if you have recently had any treatments that can irritate the skin such as laser treatments, permanent cosmetics, chemical peels, skin resurfacing, injectables, fillers, or eyebrow waxing. To maximize time with your lash stylist, always arrive at your appointment with clean, make-up-free lashes. After your lash appointment, ask your stylist about our specially formulated products to protect and extend the life of your eyelash extensions. A full set takes two to three hours to apply. 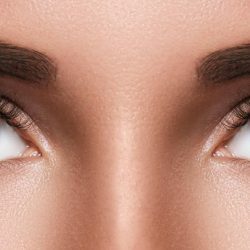 Due to the inconsistent nature of lash extension and application quality, Lash Envy Studios may require a complete lash removal prior to an application if completed by a different salon. A consultation is advised prior to the touch-up appointment to determine if this is needed. If a lash removal is needed before a new set is applied, then it must be done 24 hours prior to a new set being applied, otherwise, the lashes won’t adhere properly.